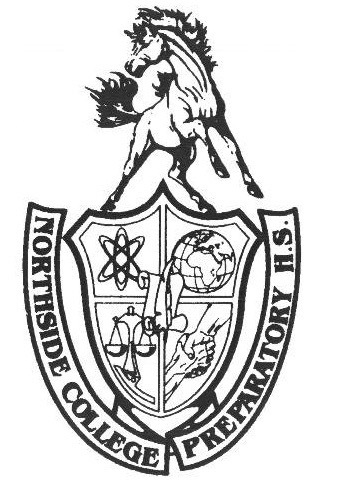 During a surprise and secret visit to Northside College Prep in January of last year, CEO of SpaceX and Tesla, Elon Musk witnessed the bustling NCP Pep Rally, where Musk got to see the school’s T-shirt cannon robot, Zeke. Musk was reportedly floored by the genius of the robot, and, after a fierce battle with the shareholding committee, Musk returned to Northside last week to announce that he would be giving the NCP Robotics Club, Axiom 4787, the rights to design and produce the next line of Tesla self-driving electric cars, the Tesla E.
After the meeting, Musk took the team out for lunch to have a good time before he had to take off. “Having Elon’s personal phone number is pretty cool,” said Rueda.